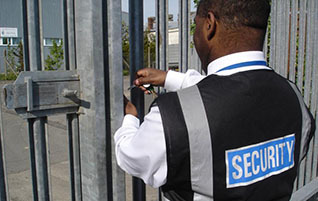 Marshal emphasis on quality combined with an innovative and customer focused approach in providing professional security guard services that differentiates us from others. Our primary focus at Marshal is to protect what matters most to your company. 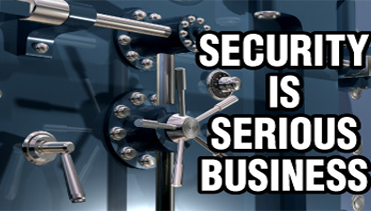 By tailoring our security guarding services to fit your individual needs, we assist you in securing your business. Marshal Security monitors your property and assets using high quality, advanced and integrated security systems that uses the latest technology. Marshal’s Security training course prepares candidates for a rewarding and challenging career as Security Guards. Team Work, Commitment, Dedication and an environment of continuous improvement in the provision of services to our clients is our Vision and the Mission. 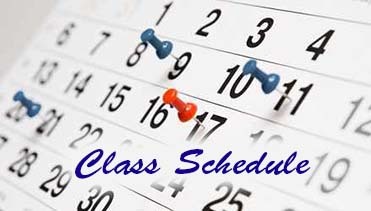 Marshal Security is Ontario’s leading provider of Security Services and Security Guard Training. 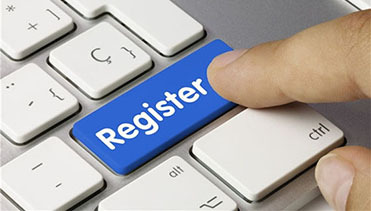 We are totally committed to provide you with excellent services, and we continually work closely with our clients to achieve all security goals at a competitive price. 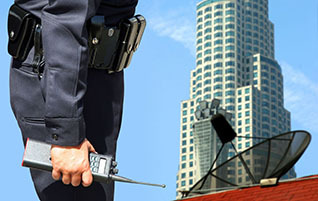 Marshal Security ensures that their clients are endowed with a state or feeling of being safe and secure. Marshal Security is committed to provide you with excellent services and we continually work closely with our clients to achieve all security goals at a competitive price. Marshal Security's main focus is to protect what matters most to your company. 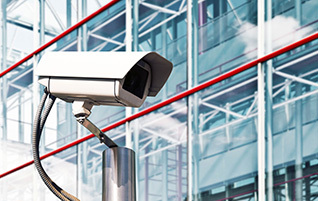 Marshal Security’s integrated approach to products and services ensure that we provide a total electronic, manned and physical security solution. Marshal Security monitors your property and assets using high quality, advanced, and integrated security systems that uses latest available technology. 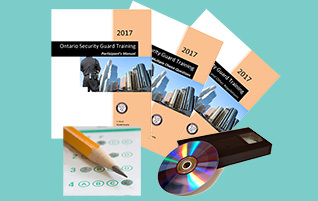 Marshal Security provides affordable and the best Ontario Security Guard training at home in your spare time using video lectures, study material and on-line MCQ practice tests. 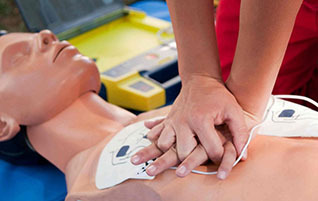 Emergency First Aid (EFA) course offers lifesaving first aid skills, and covers CPR and rescue breathing techniques for adults, children, and infants. 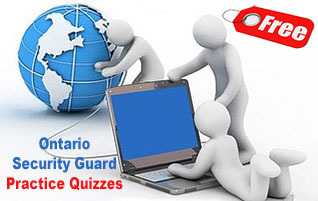 Take FREE Practice quizzes to prepare for Ontario Security Guard multiple choice question licence examination.